Scientists wonder about several other types of feedback effects as well. For example, as temperatures warm, frozen ground in the Arctic will thaw. Partially decayed vegetation, or peat, which has been locked in the permafrost, will start to decay and release carbon dioxide into the atmosphere. This, in turn, might exacerbate global warming. At the same time, less permafrost would mean less frozen ground, and more places for trees to grow. Trees take in carbon dioxide, so more trees might have the opposite effect, reducing the amount of CO2 in the atmosphere and slowing global warming. 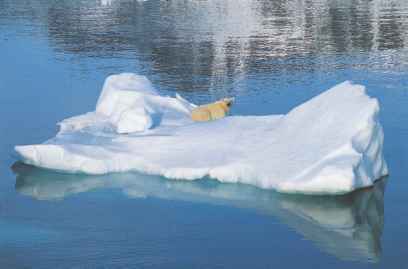 Global warming may create a feedback loop in which reduced polar ice reflects less sunlight, which leads to greater warming and more polar ice melting. DEA/C. Sappa/De Agostini/ Getty Images. 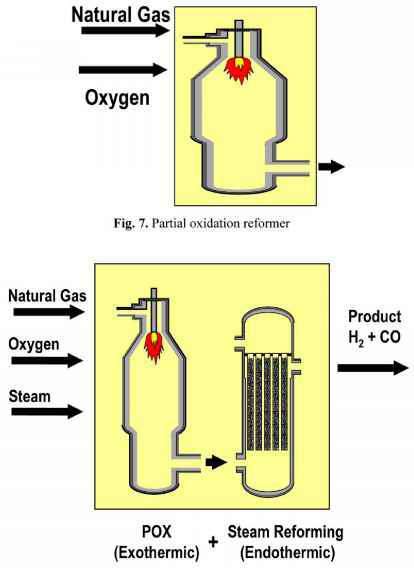 carbon dioxide into the air, which might enhance the greenhouse effect. On the other hand, greater dryness might lead to desertification in some places. As land turned into desert, more windblown dust would enter the earth's atmosphere. This dust could block sunlight, lowering temperatures and reducing the greenhouse effect. Because feedback effects can exert an unusually large influence on climate, understanding them is vital to predicting and dealing with climate change. Scientists believe they have made progress in identifying some of the most important areas of concern, such as the ice albedo effect and the water vapor feedback loop. Still, researchers are a long way from understanding all the ways in which water and climate may interact.